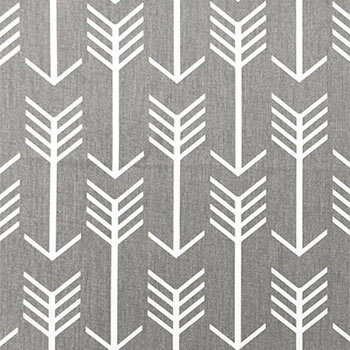 This gray arrow fabric from Premier Prints features a fun and modern arrow pattern! 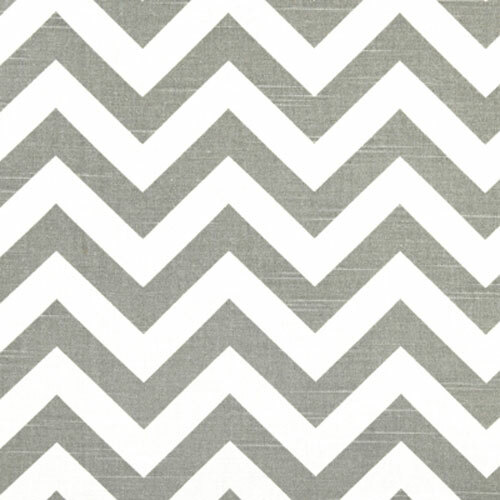 Coordinate this arrow fabric with one of our many gray arrow crib bedding collections! 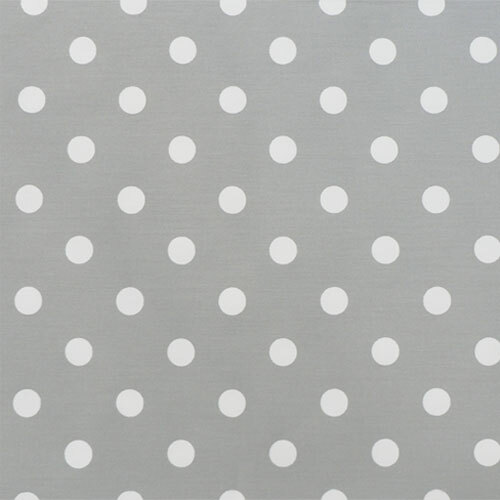 Gray fabric is a perfect neutral for a variety of uses. 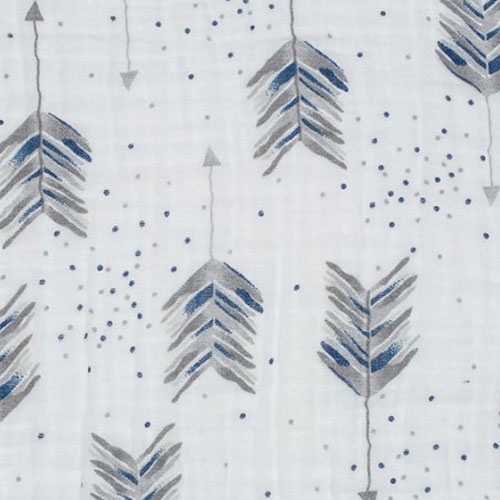 See more arrow fabrics: Arrow Fabric White & Cool Gray, Art Gallery Teal Arrow Fabric and Lucky Quill Feather and Arrow Fabric. 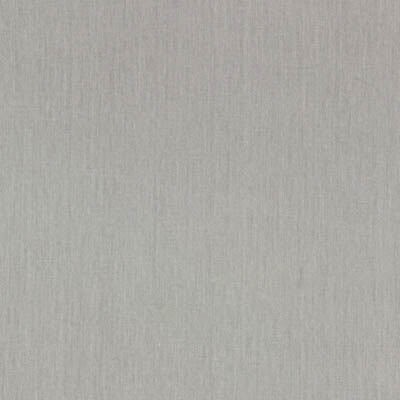 • Arrow Fabric Width: 54"
• Cleaning: Machine wash fabric in warm water with like colors. Mild detergent in cold water. Do not dry clean fabric. Do not bleach fabric. Tumble dry fabric on medium setting. Remove fabric promptly. Use warm iron on fabric if necessary. • Dye lots may vary. As a result, there may be slight color variations between your swatch and the final fabric product. Arrow fabric is sold in full yard increments, and will be shipped in one continuous piece. No returns on cut fabric yardage or swatches.